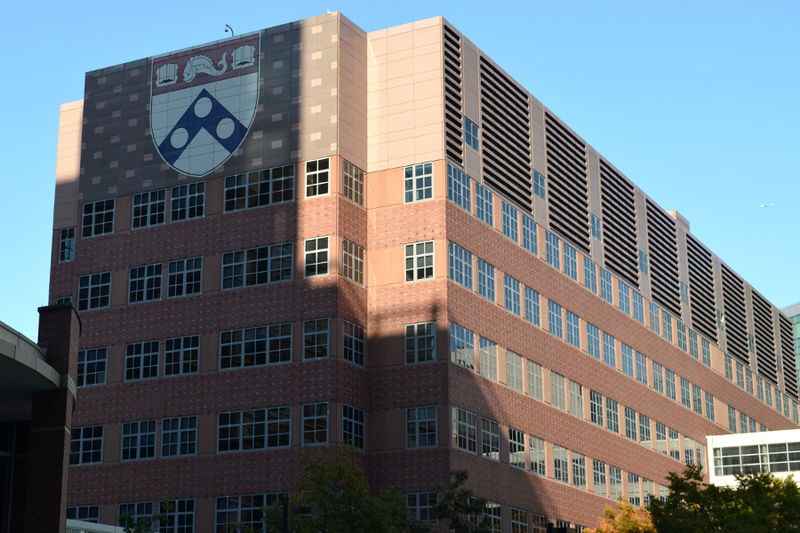 The Clinical Research Building is an important laboratory facility on the campus of the University of Pennsylvania. Renovations were necessary to the building façade which raised concerns about noise and vibration and their potential impact on the vibration-sensitive equipment inside. The equipment being used included inverted microscopes and spectrophotometers which have guidelines and recommendations for active vibration isolation. During the renovation of the building, the assumption was that there was the potential for the equipment to lose calibration and for usage to be interrupted for significant periods of time due to the introduction of vibration-causing activities into the working environment. Determined expected vibration levels for lab equipment located within 10’ of the façade. Determined the distance from façade cutting at which floor vibrations diminish below average ambient vibration. Determined the forcing frequencies of the cutting. Determined the resonance frequency and harmonics of the concrete slabs at specific locations. Determined whether the cutting increased the amplitude of the resonance frequency and harmonics of the concrete slabs at specific locations. Vibration levels within the measured zone proved to be somewhat problematic and required the users of the equipment to be diligent in how and when they used the equipment throughout the various phases of construction. Because the vibrations were somewhat predictable, and the results of our testing revealed the activities that could potentially affect the equipment, the users learned how to adapt to the circumstances. In what was important validation for our testing, there were several locations that could not reliably be used during heavy construction activities—an end result which would not have been possible without empirical evidence.